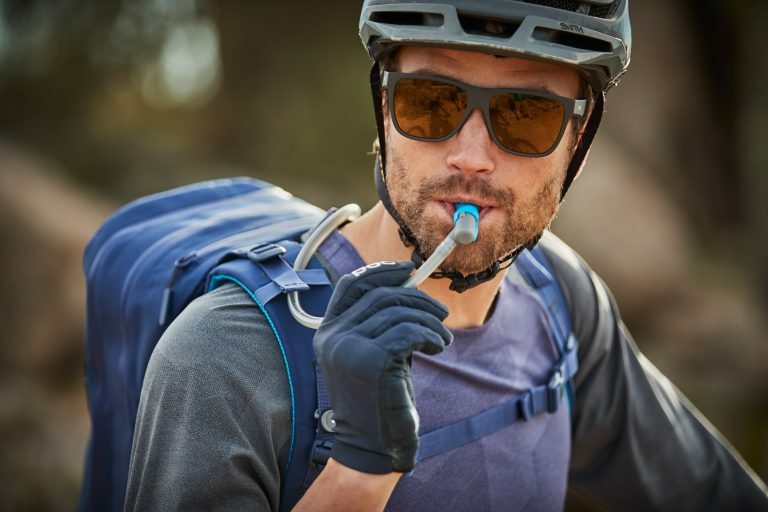 Hydro Flask makes some awesome drinking containers for a wide variety of adventures and they recently announced they’ll be offering water hydration packs. 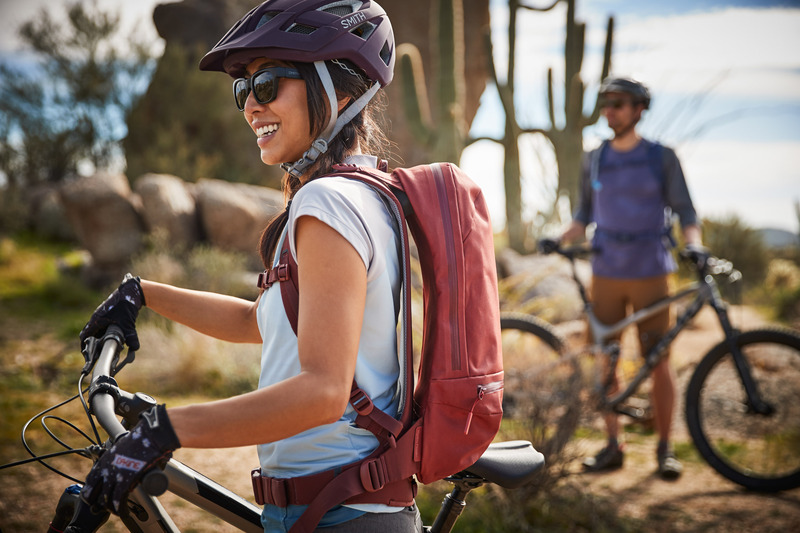 Check out the details inside from Hydro Flask with their 10L and 20L Journey series backpacks that are designed to keep water cold for 4+ hours. Available later in 2019, the Journey series hydration packs offer insulated hydration packs designed to keep water cold for over 4 hours. 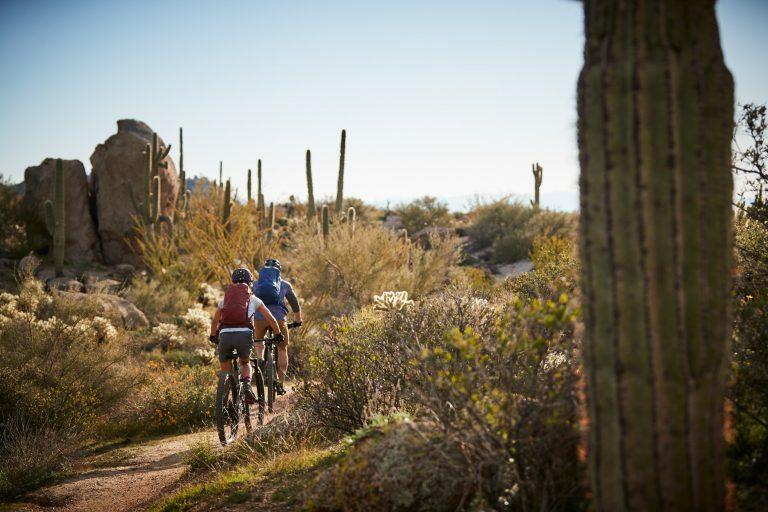 Enjoy cold hydration without stopping or even slowing down. 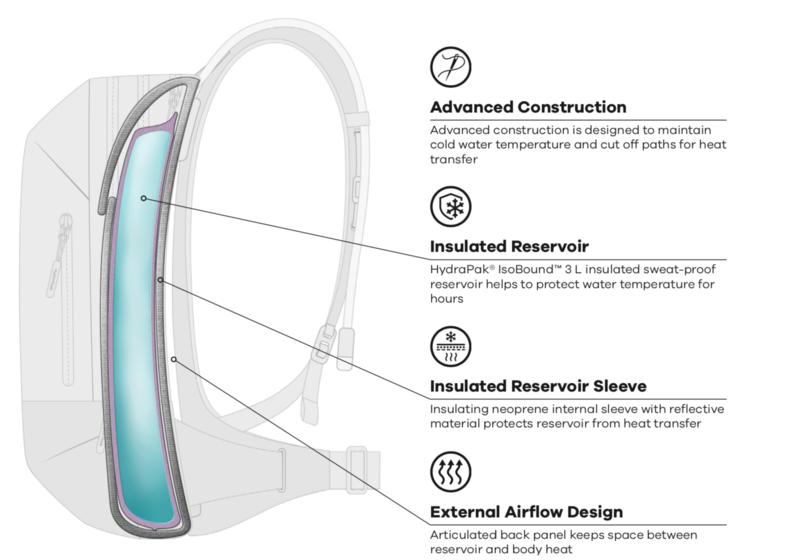 The Journey Series with Cold FlowTM technology was made to help keep you cooler, too — the harness system has an articulated back panel that lets air flow between you and your pack to avoid trapping body heat or transferring warmth to the water inside. So even when you still have miles to go, you have what you need to beat the heat and enjoy the journey. The 10 L pack is the perfect size for when you want to stay cool on your favorite ride. 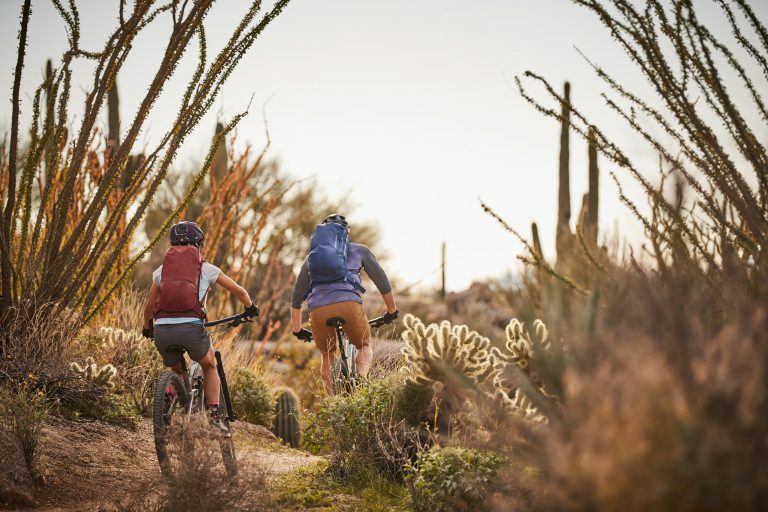 The 10 L capacity provides enough space for adventure essentials, and the Cold FlowTM system will maintain cold water temperature so you can stay refreshed and enjoy the journey. 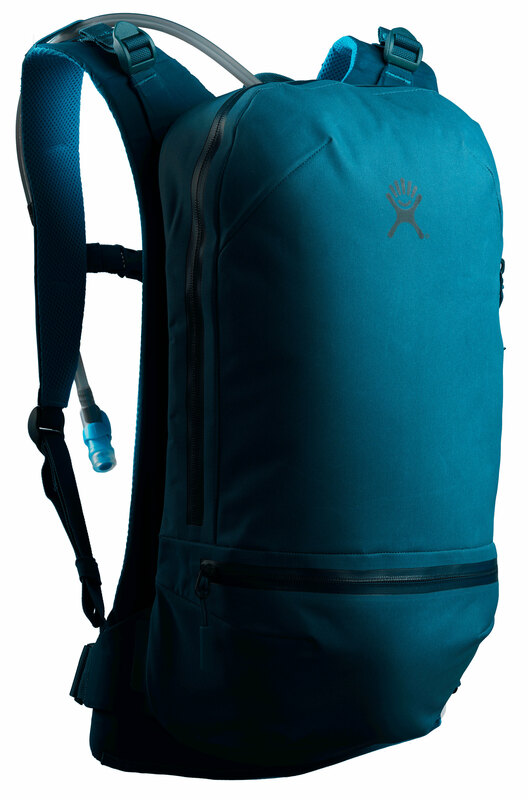 For longer journeys, the 20 L pack offers increased storage and cool hydration. 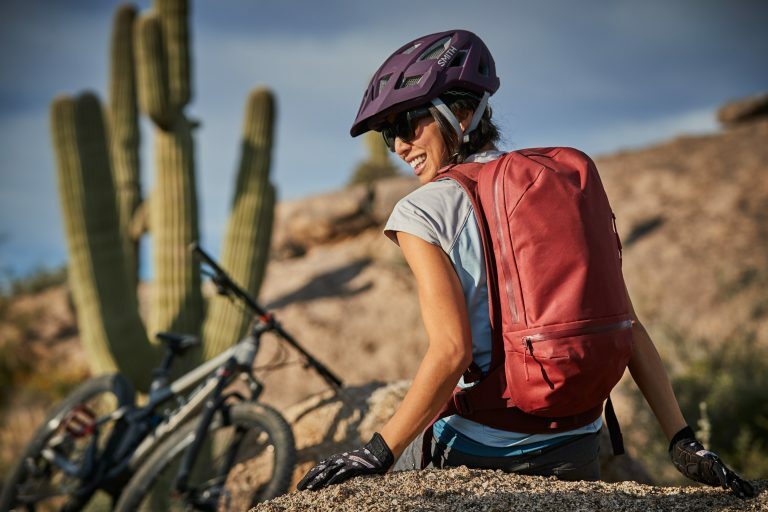 The 20 L capacity lets you bring all your favorite gear, and the Cold FlowTM system will maintain cold water temperature so you can stay refreshed and enjoy the journey. View Vital MTB member Bogdan_Spoe's mountain bike check 'Propain Spindrift 2019'.